Two upcoming events in the BC lower mainland, featuring Chirag Patel. The BC SPCA Animal Behaviour Science Symposium will take place in Burnaby, BC, on 2nd and 3rd June 2018, featuring Chirag Patel, world-renowned behaviour and training consultant, and star of the UK TV show Nightmare Pets SOS. As well, there will be talks from Karen van Haaften DVM, Kim Monteith, Claudia Richter DVM, Rebecca Ledger PhD - and myself. 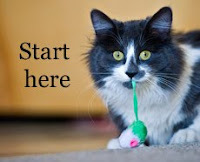 And before that, on 31st May, the BC SPCA Pet Behaviour Speaker Series is hosting 10 Things Your Dog Wishes You Knew, featuring Chirag Patel, Dr. Karen van Haaften, and Kim Monteith. 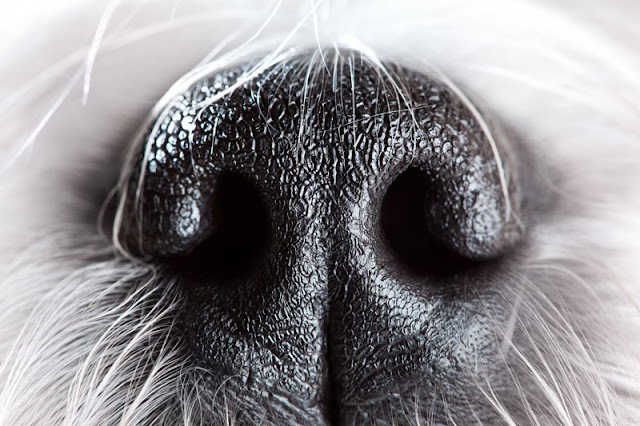 This event at The Historic Theatre in Vancouver will include live dog demonstrations. 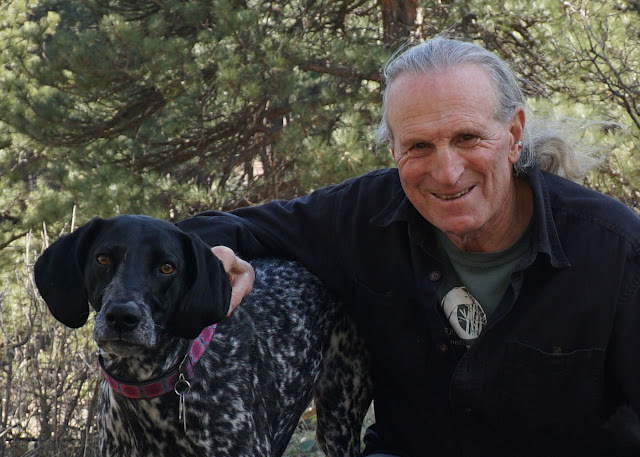 Dr. Marc Bekoff on dogs, emotions, citizen science and his new book, Canine Confidential. 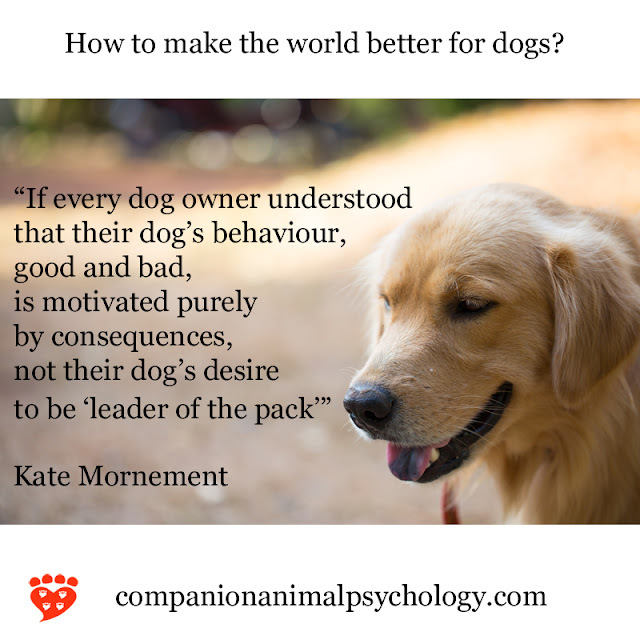 Dr. Marc Bekoff’s new book, Canine Confidential: Why Dogs Do What They Do is out on 13th April. 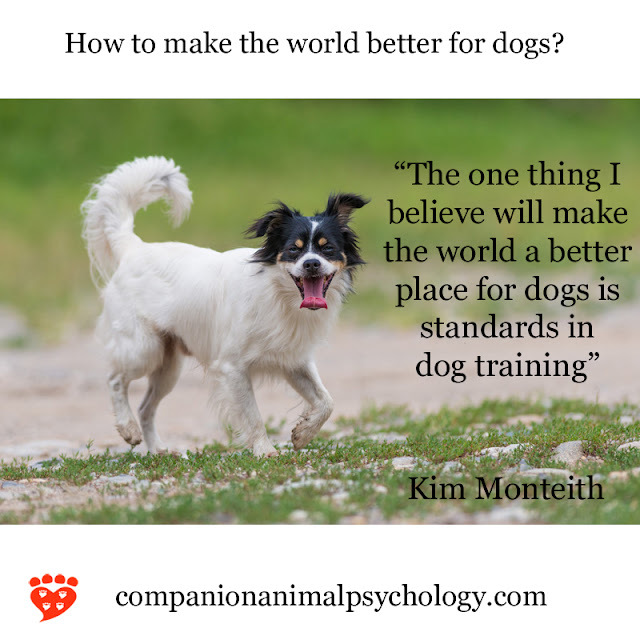 I was thrilled to interview him over email about why he wrote the book and the importance of observing dogs. Zazie: Why did you decide to write Canine Confidential? Marc: There are many reasons, and in reality, I've been writing this book for many, many years. I bring a unique perspective to the study of dogs in that I was trained in ethology and have done long-term field work on free-ranging dogs, wild coyotes, and various birds including Adélie penguins in Antarctica. 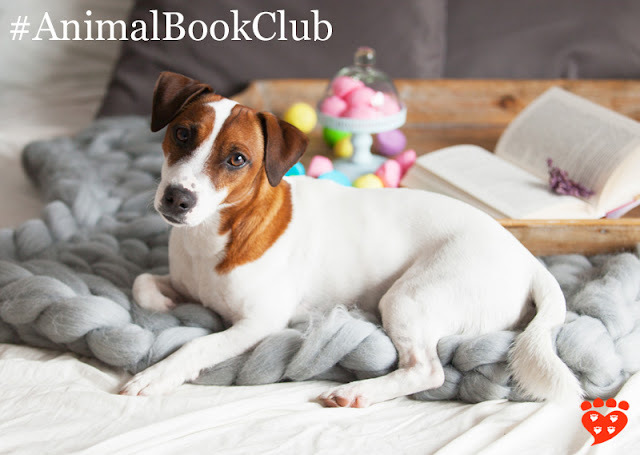 "How Dogs Love Us answers the age-old question of dog lovers everywhere..."
The Companion Animal Psychology Book Club choice for April 2018 is How Dogs Love Us: A Neuroscientist and His Adopted Dog Decode the Canine Brain by Gregory Berns. 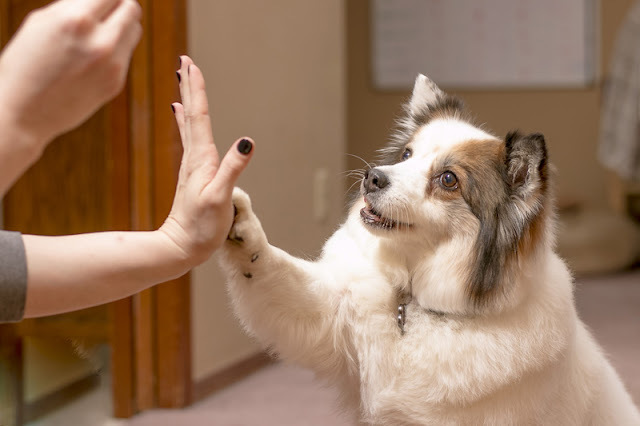 "The powerful bond between humans and dogs is one that’s uniquely cherished. Loyal, obedient, and affectionate, they are truly “man’s best friend.” But do dogs love us the way we love them? Emory University neuroscientist Gregory Berns had spent decades using MRI imaging technology to study how the human brain works, but a different question still nagged at him: What is my dog thinking?